The former Hospital de la Santa Creu i Sant Pau (English: Hospital of the Holy Cross and Saint Paul) is located in the El Guinardó neighborhood in Barcelona. It is a complex design building built between 1901 and 1930, designed by the Catalan modernist architect Lluís Domènech i Montaner. Together with the Palau de la Música Catalana, it is a UNESCO World Heritage Site. The hospital was constructed as the replacement for the old Hospital de la Santa Creu in Barcelona's El Raval neighborhood. 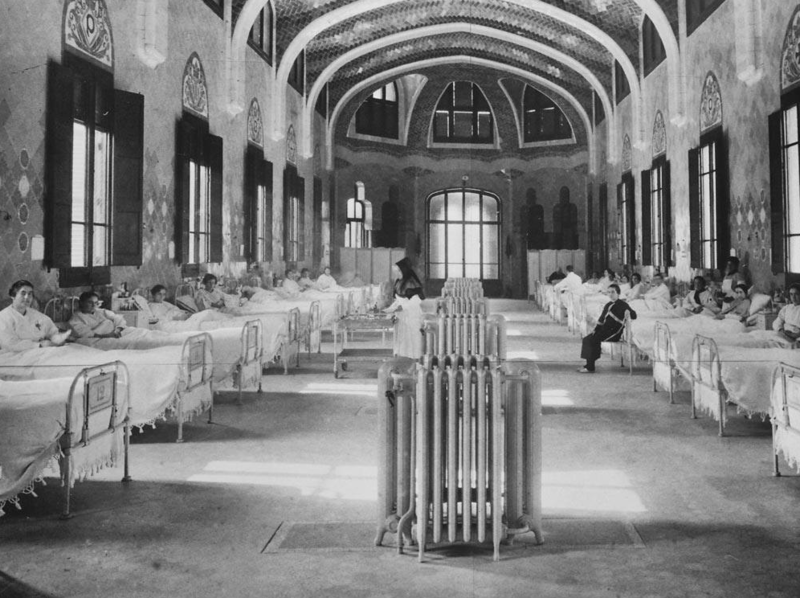 It was a fully functioning hospital for a century until June 2009. After that, it has been refurbished and opened for tourist. The last part of its' name, "Sant Pau", was added in honor of the banker Pau Gil, who paid for the construction of the new buildings in the twentieth century. 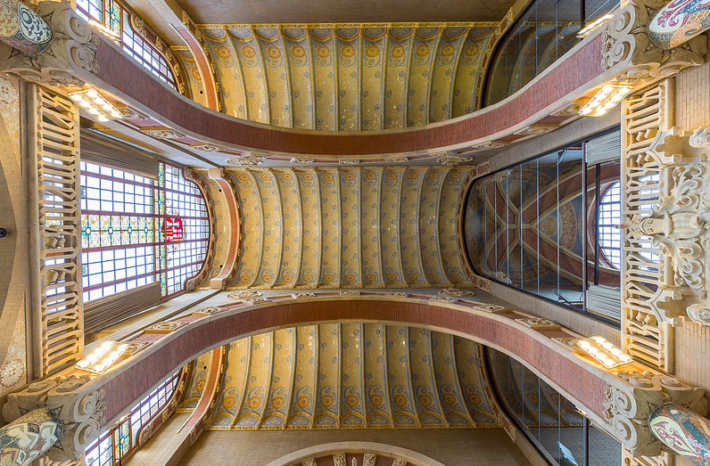 Nowadays, with a large number of pavilions and a magnificent central building, the Hospital de Sant Pau has become the symbol of Catalan Modernist Architecture. It could be recognized that the design of the hospital subtly influenced by the Gothic, Renaissance and Baroque styles as well. 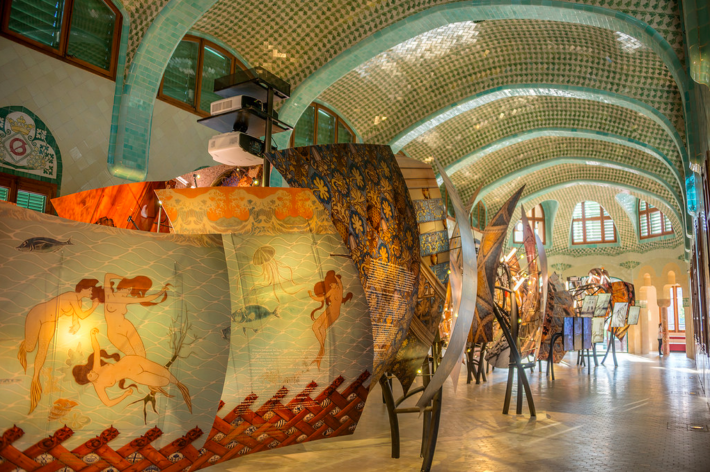 If you want to spend some time to deepen the knowledge of art and history of medicine in Barcelona – one of the oldest healthcare institutions of Europe, exhibition space of Sant Salvador Pavilion is a must. While visitors are amazed by Sant Salvador, Sant Rafael Pavilion allows you to admire the real 20th century interior of the building. 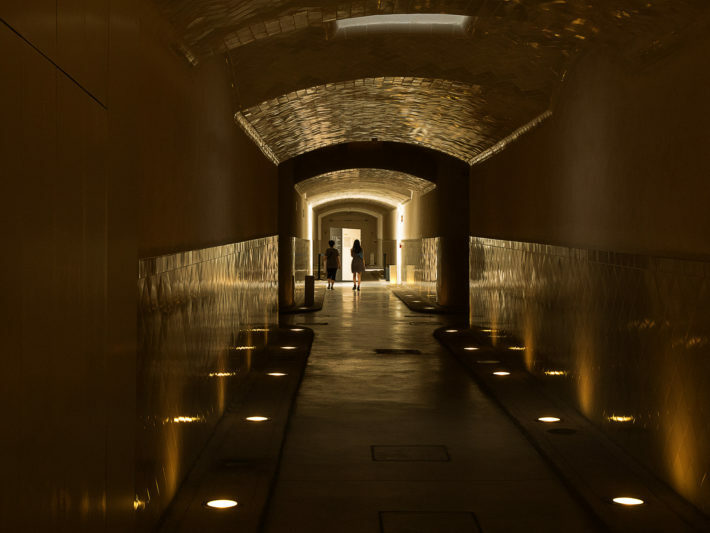 Administration Pavilion, home to the most notable inheritance areas, is connected with Pavilion Sant Rafael through underground tunnels. Hospital de la Santa Creu i Sant Pau stands as a cultural central point as well and is now the headquarters of several international and cultural institutions such as European Forest Institute, National Library of Catalonia, the Escuela Massana, Institute for Catalan Studies, the Public Libraries of Santa Pau-Santa Creu and the Global University Network for Innovation. Please visit the official website of Hospital de la Santa Creu i Sant Pau for more details about opening hours, activities and tickets. If you are interested in visiting Hospital de la Santa Creu i Sant Pau, and the area overall, our Jazz BCN Apartments are located only two blocks away (i.e. 500 meters) from the hospital. 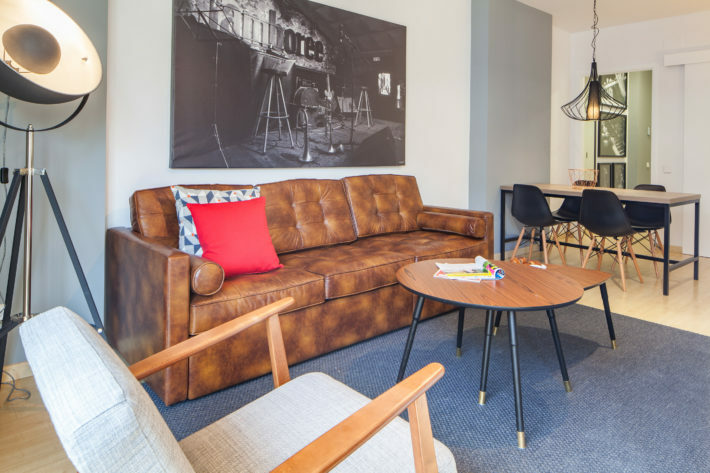 Book a night at the comfortable and affordable apartments here. What to do in Barcelona in January?